Today, traveling as a tourist means that your path rarely crosses with the local people, unless you have friends or family in the foreign country that you're visiting. You might look for recommendations on TripAdviser, and tour guides can help, but the truth is that they don't give you even half the picture. Locals know the best and most affordable places to hang out, while you probably have to pay double in more expensive places that aren't even that good. Programmers from ITMO University in St. Petersburg, however, have taken pity on tourists and offer a solution. They created a computer algorithm that allows travelers to find museums, cafes, streets and other interesting spots based on Instagram posts by local inhabitants. To test the algorithm, scientists analyzed photos taken on Instagram in St. Petersburg in 2016. They compiled a list of places loved by local residents and compared them to the ones that tourists prefer. The city was chosen as the target, because it is Russia's cultural center. Last year, St. Petersburg was awarded the title of World's Leading Cultural City Destination and Europe's Leading Destination. The majority of touristic photos were taken in the city center, mostly along the main street – Nevsky Prospect. Popular places loved by residents, however, are scattered throughout the city. 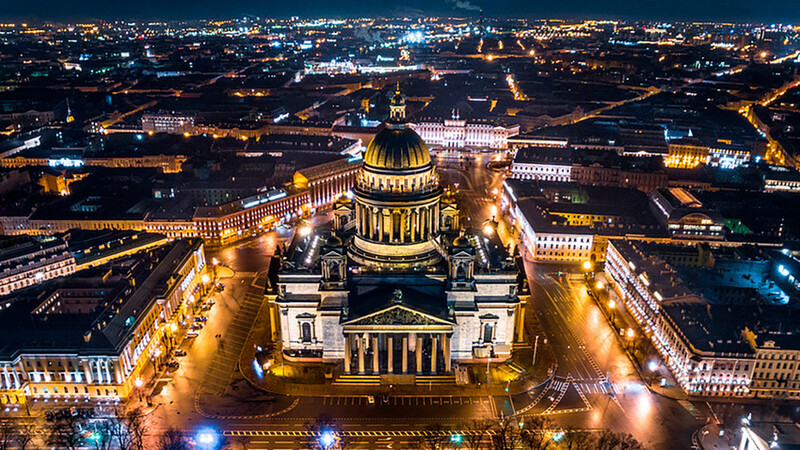 According to Ksenia Mukhina, the main author of the paper, the most popular places in St. Petersburg for tourists are the Hermitage Museum, the Russian Museum, the Kazan Cathedral, St. Isaac's Cathedral, and the Church of the Savior on the Spilt Blood. According to Mukhina, residents also prefer to spend time in parks on Krestovsky Island or in New Holland. They are also interested in modern exhibition spaces, such as Loft Project Etaji."